Have you had your Willets split? If not, it's jolly painful I can tell you. I've had mine split for some time now. Seriously though, Willets Tringa semipalmata come in two forms, Western Willet Tringa (semipalmata) inornata and Eastern Willet Tringa (semipalmata) semipalmata. They have distinctive breeding grounds, look slightly different in both plumage and structure (although some are difficult to tell apart) and winter... well that's really the point of this 'Where's Willet?' idea, we aren't exactly sure where they all winter. Willet, but is it Eastern or Western? I'm thinking Eastern. Galveston, Texas, USA. April 2013. 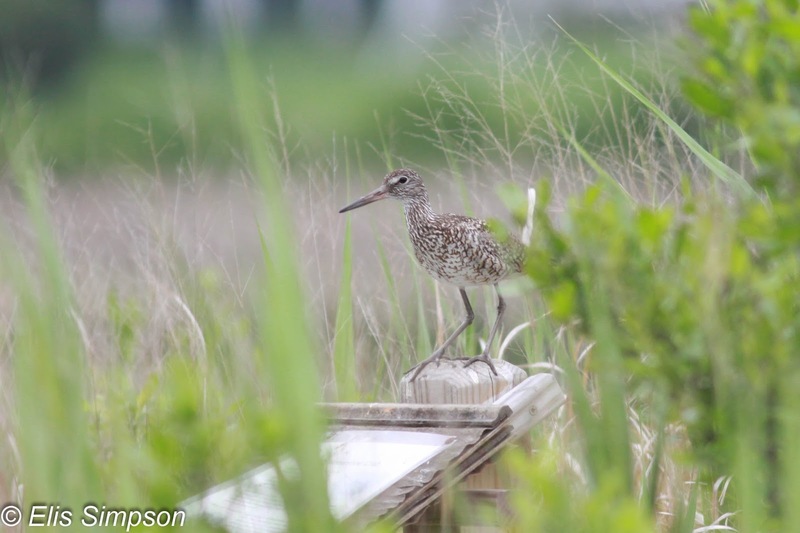 We have a pretty good idea about where the Western Willets spend the non-breeding season as many of them stay in the USA but the Eastern Willets all disappear from the States and where they go is less well defined. As they are a single species most, if not all, observers tend to see a Willet and leave it at that. The consequence of this being that useful information about the whereabouts of the Eastern Willets is being lost. If the species were to be upgraded to two species, officially, then there would be much more attention paid to these birds, however of course, we realise that this is not a good reason to split on its own. Eastern Willet. Westport, Connecticut, USA. May 2012. 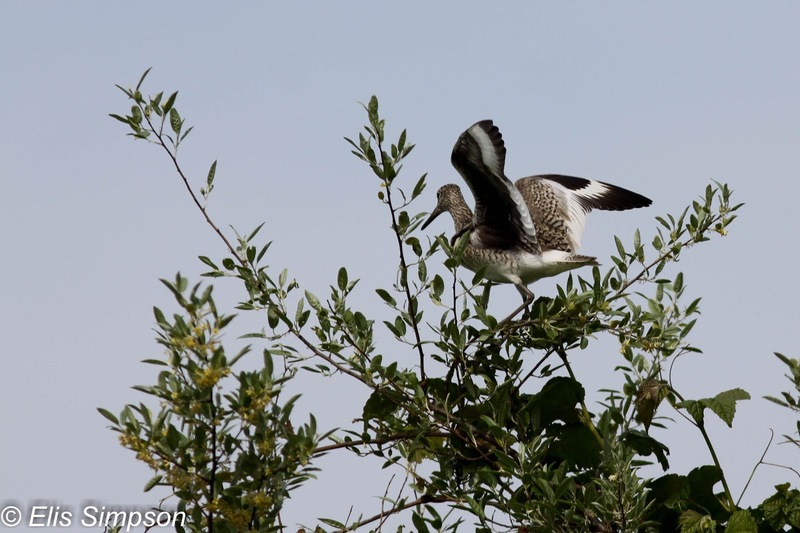 Western Willet. Galveston, Texas, USA. April 2013. 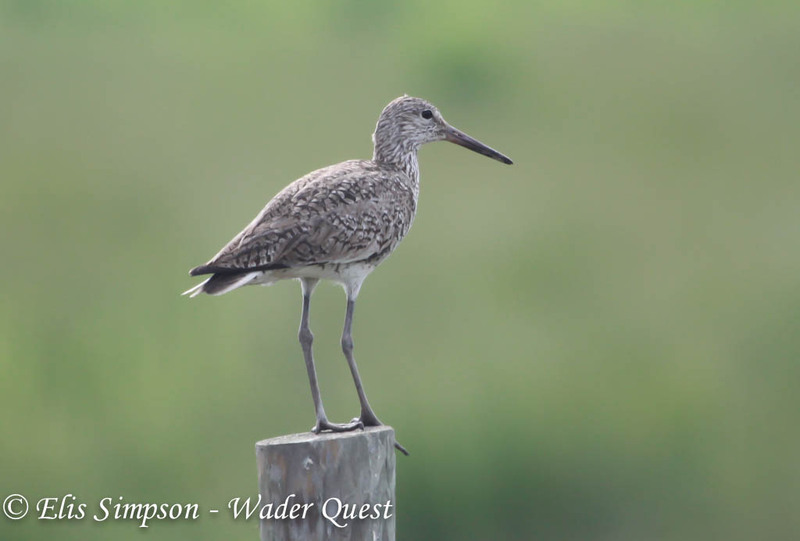 Our idea then is simple (at least in theory) during our Wader Conservation World Watch (WCWW4) we will launch project Where's Willet? (as opposed to the famous Where's Wally?). 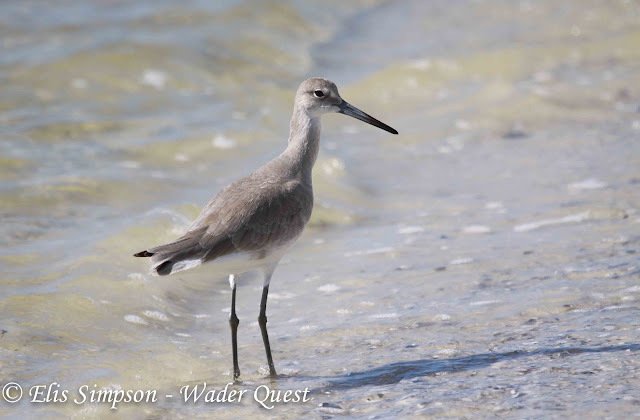 We hope that those living in the Americas will go out as part of WCWW4 and find as many waders, or shorebirds as they are more likely to call them, and while doing so keep an eye out for Willets making every effort to distinguish which form they are. After this we hope that over the northern winter people in the region (North, Central and South America), will continue to look for Willets and when doing so decide whether they have Western Eastern or both forms in their area. It would be good of course to have supporting photos if possible which we can show to ID experts for confirmation. We hope that we will have the support of the Western Hemisphere Shorebird Reserve Network (WHSRN) for this project and we are already speaking to some people in Honduras about getting involved and persuading their neighbours in El Salvador Nicaragua and Costa Rica to join in the exercise too. Telling the two forms apart is not straightforward sometimes, especially in non-breeding plumage, however there are always extreme examples of both forms and they are easier to tell apart. We don't necessarily expect every bird to be identified but if they are common in an area, there will be some extremes, and therefore easy to identify, examples. 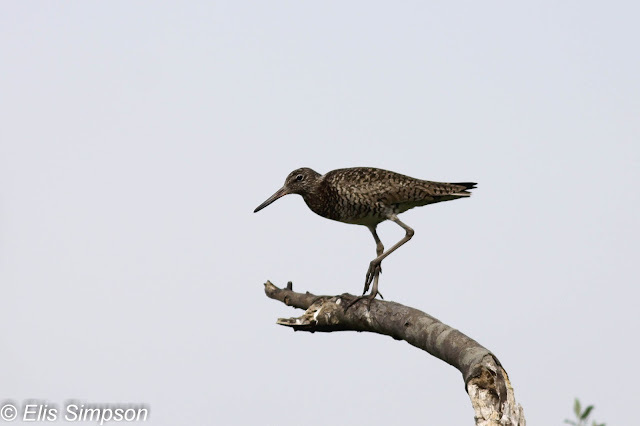 Western Willet. Bunche Beach, Florida, USA. December 2012. Later, as the idea develops we will try to provide more information about how to tell the two forms apart.